Previously we have seen in Part I how MiniTools have provided us with an all in one data recovery solution. MiniTool Power Data Recovery perfectly sits between an expensive full featured data recovery solution and an intuitive and easy to use solution. Under the hood is a powerful recovery engine. In this article we shall explore some of its recovery abilities. 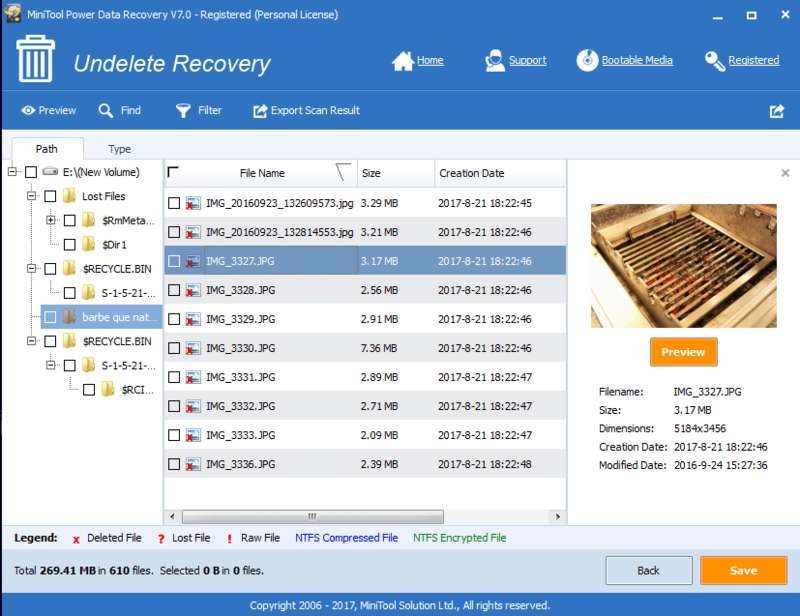 We shall also have a glance at how file recovery works in general. Here is a link to the first part. Data Recovery is a science of chance. We all know that data is finally written in ones and zeros on any media. Digital data is either a yes or no. Somewhat like a burn mark on a CD/DVD. It applies for all storage devices ranging from optical disks to memory cards. This data is written with lots of Cyclic Redundancy Checks or CRCs. A CRC is a system of error detection and correction build within the data. So if some part of data goes missing, the data can still be read. Missing data is reconstructed with the help of redundant data and CRC. For eg when there are scratches on a compact disk. There is a lot of redundant data saved along with the main data. Data is basically a string of 0s and 1s. 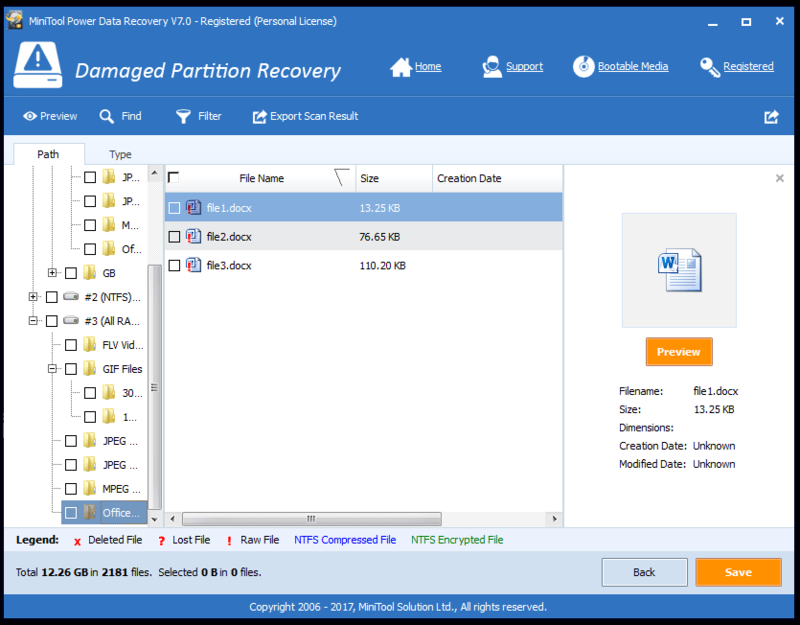 Data recovery software basically pick up the main data and CRC data and try to build up the file. 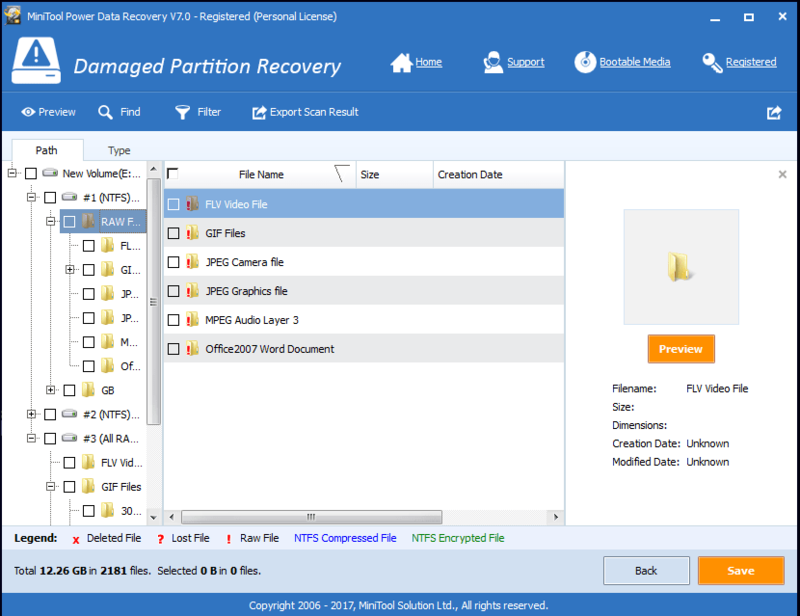 A data recovery software picks up this data and tries to rebuild it. Better the software, better the chances of picking up the pieces and recreating your lost file. Data is saved on the media in the form of a string. The string is marked by a start point and finish point. While deleting a file, your lazy OS just removes the starting marker and end marker. This space is then marked by the OS as empty. Fresh data is now available to be written. There is no particular pattern or rule as to where data will be written on a disk or card. It can be randomly placed anywhere. In some instances, data is written over and over again in the same space. While some places will be flooded with very less data. Older the deleted data, more are the chances that it was overwritten. But there is always some residual data and not to forget the CRC data. Data is not always written in a continuous string though. There might not be sufficient space. So data is spread across and such data is called fragmented. Fragmented data also increases the chances of recovery. Technical terms associated with storage of data are sectors and clusters. 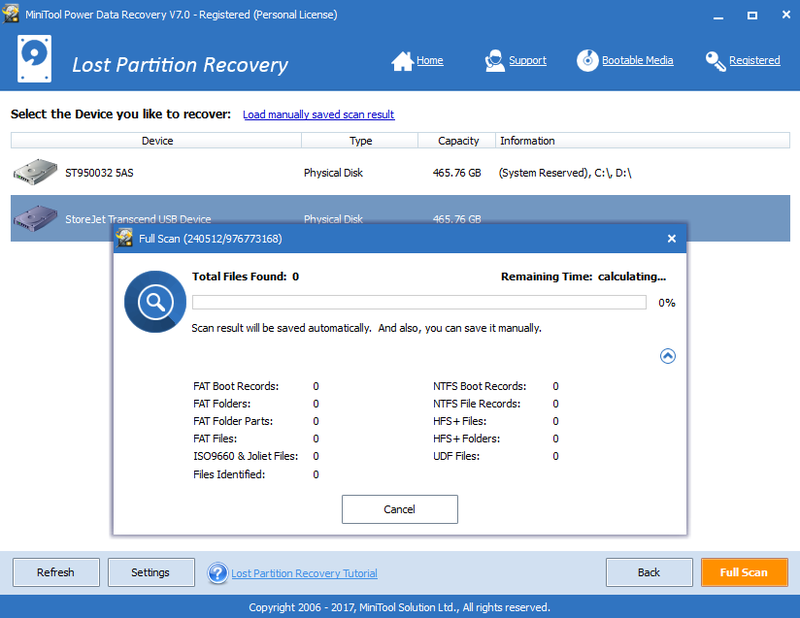 Simple deleted files which are cleared from the recycle bin can be recovered easily. 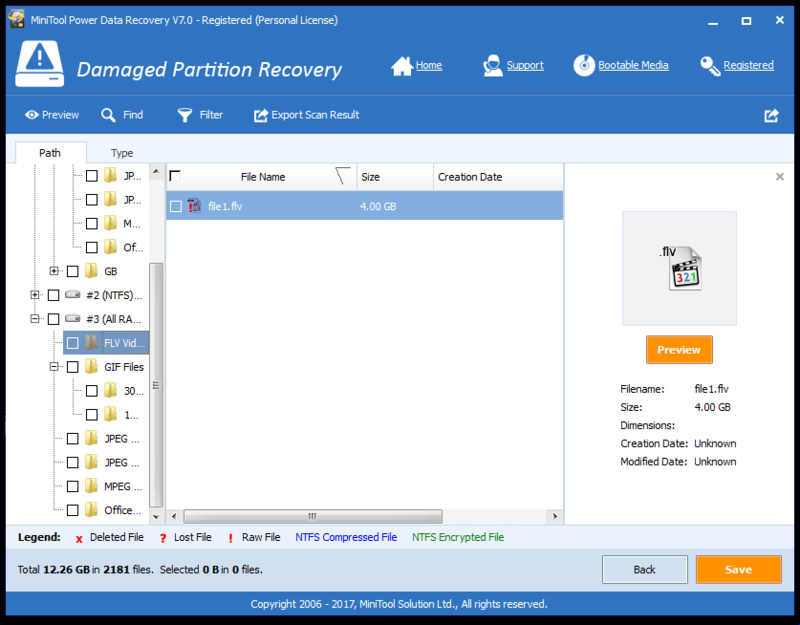 Fast recovery options mean that the data recovery software only searches for the start and end marker of the file. Sounds like a rather crude approach, but it gives results saving a lot of time. Deep scan on the other hand scans each sector for missing data. Sector is the smallest place for data storage. Number of sectors form a cluster. Deep scan takes lot of time. But the possibility of data recovery increases manyfold. Deep scan is also the only option where disks have been formatted or partitions have been damaged. Such an approach is usually taken by data recovery professionals. 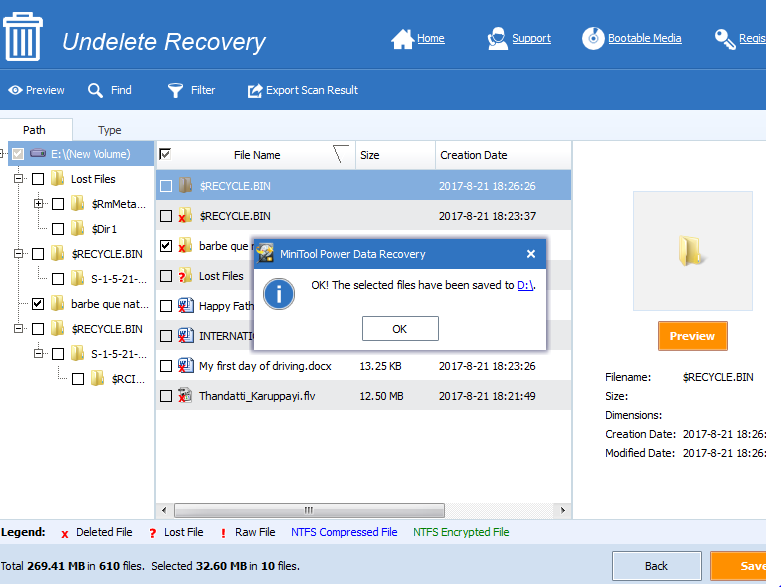 Deep scan option is only provided by pro level data recovery software such as the one we are reviewing MiniTool Power Data Recovery. 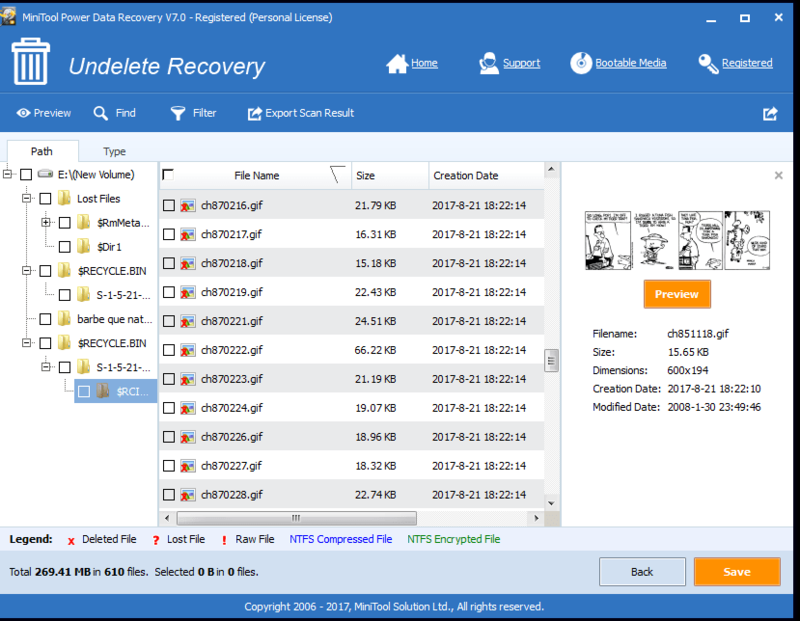 We have put MiniTool Power Data Recovery through the paces by testing the deep scan option. For that purpose we took a external 2.5 inch hard disk and first formatted it to wipe out all traces of residual data. 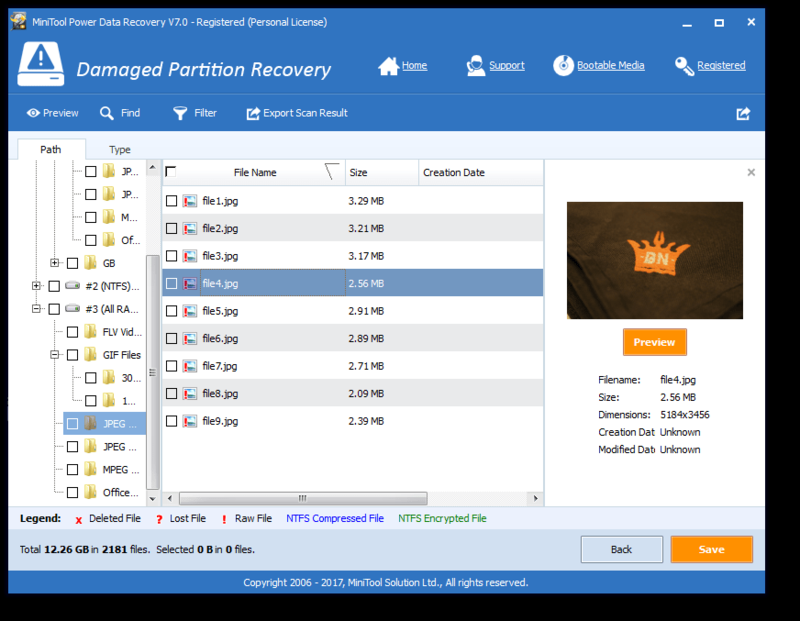 To achieve that we used another MiniTool product which we had reviewed earlier, the MiniTool Partition Wizard. This allows us a starting point with a cleaned disk. 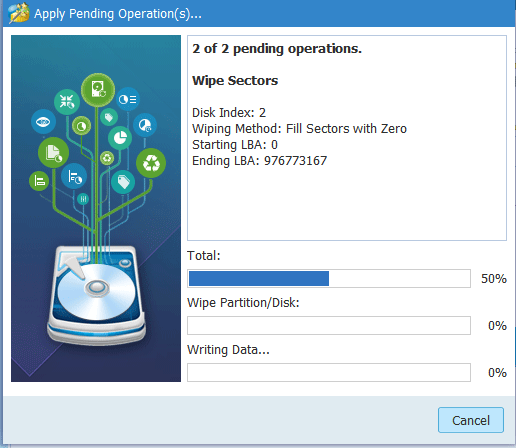 Partition Wizard also allows you to fill the space with data. Next we selected some random files of different type to be written on the wiped hard disk like Doc files, jpeg, gif, clips, etc. The files were first copied to the hard disk and then deleted. The disk was formatted and partitions deleted. Formatting was done using OS tools. Then you can start MiniTools Power Data Recovery with the external hard disk plugged in one of the USB ports. The software detects it as an external Hard Disk. 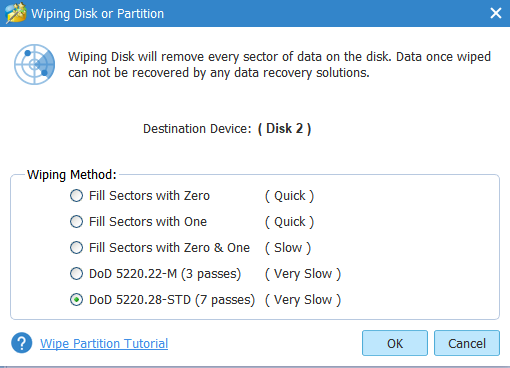 For this deep scan we have selected the lost partition option. Once the disk is selected, click on Full Scan button. The scan progress is shown in a dialog box. It also gives an estimate of the time taken. Time taken for a deep scan depends on several factors. In short, you need to have a real fast PC with lots of RAM for better results. Search results are displayed in three columns for easy reading. In the first column is the folder tree structure. 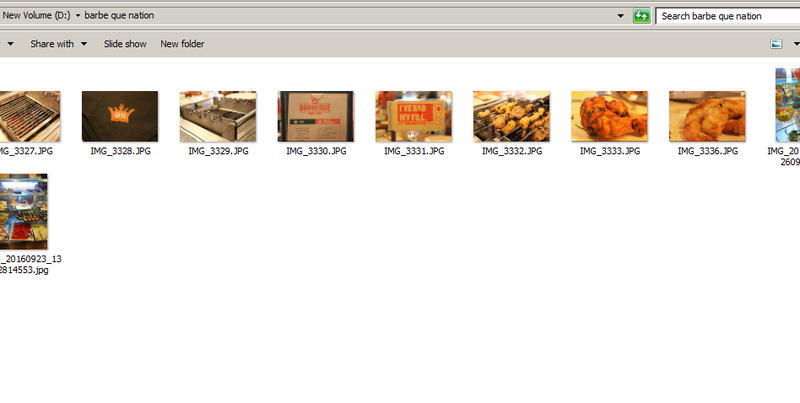 It is arranged as per different file types found during the scan. Second column is the files listed in that folder. Third column is the preview window and file details. 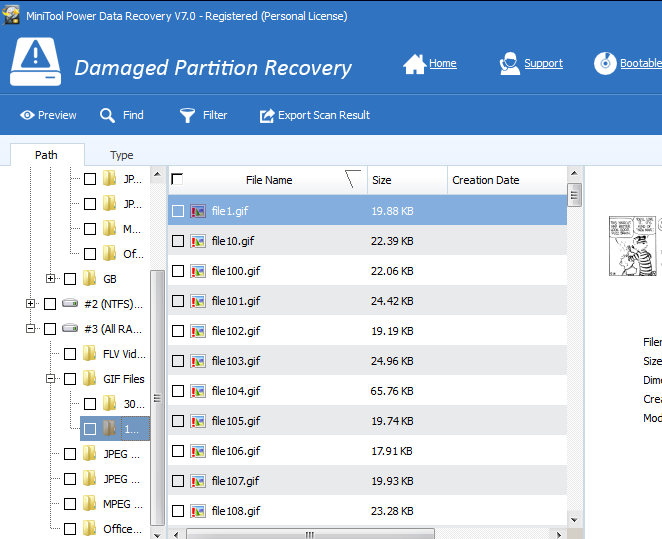 Here is a screen shot of the files types found by MiniTool Power Data Recovery. Once a file is selected, two prominent buttons are visible in the third column and footer respectively. The yellow colored buttons are Preview and Save. Two key actions for any file recovery. Preview is useful when you get a file without the original name. Some files like pictures can generate thumbnails. When the desired file is selected, the Save button will save the file. Again remember to save the file in a separate location or disk. The second column allows selection of multiple files. File saving is preceded by a prompt which has a convenient link to the location where the file is saved. Here is a summary of recovered files. 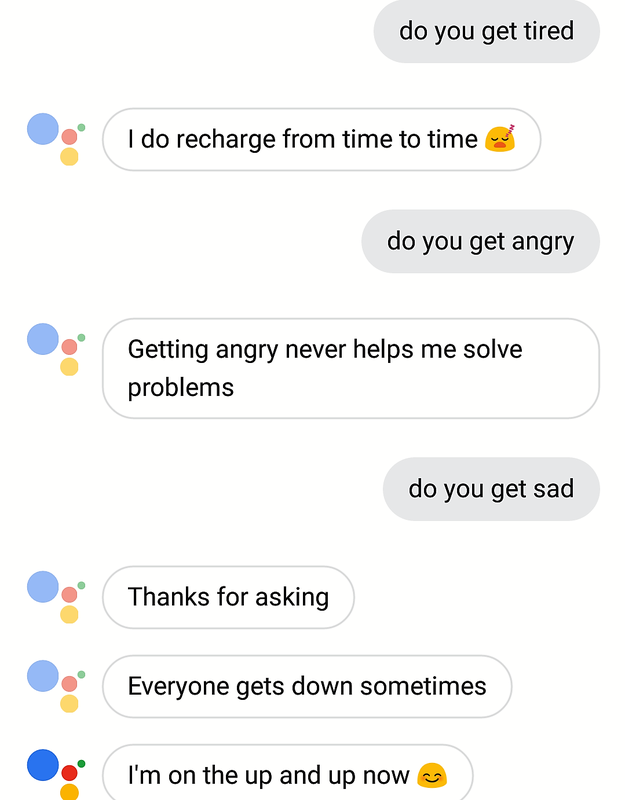 Results and save feature works very good with this software. 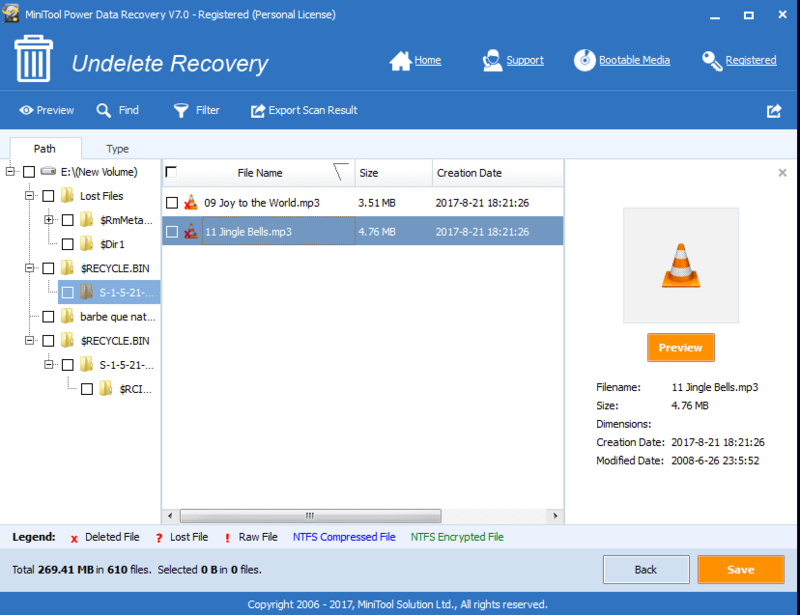 We achieved 100% recovery of deleted files. But these were near perfect conditions. The results will vary in real life situations. Data recovery is after all a science of chance.